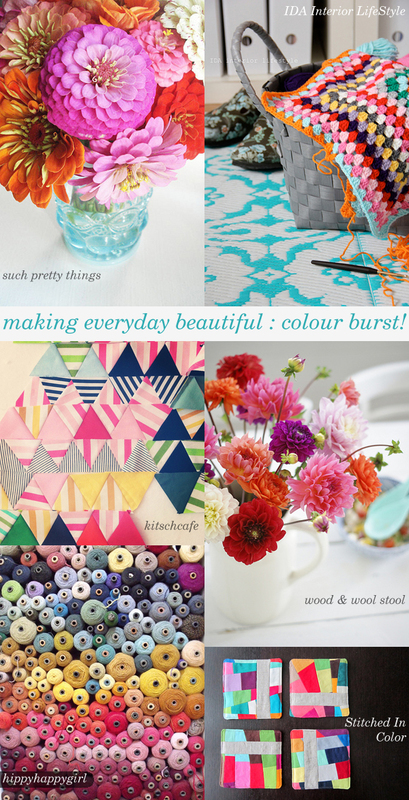 emma lamb: making everyday beautiful : colour burst! making everyday beautiful : colour burst! Good morning, I hope you all had a wonderful weekend!? Remember to hop on over to our wee group on Flickr if you would like to join in, we reached 500 members last week and we would love to have you join us too!